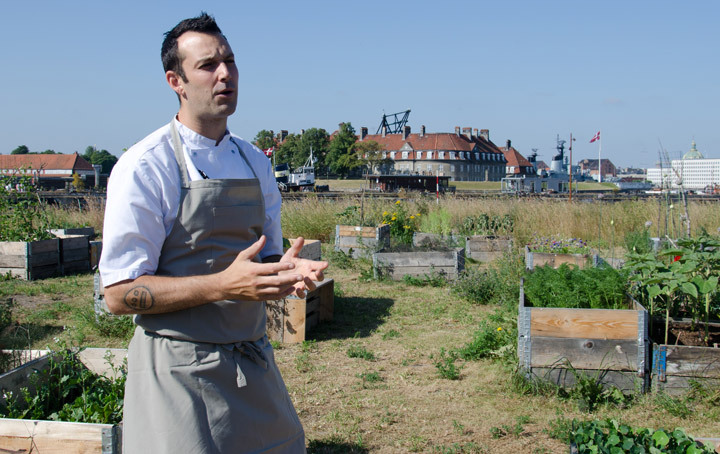 Chef Matt Orlando, former head chef of Noma, is making his first venture into ownership with Amass in Denmark. 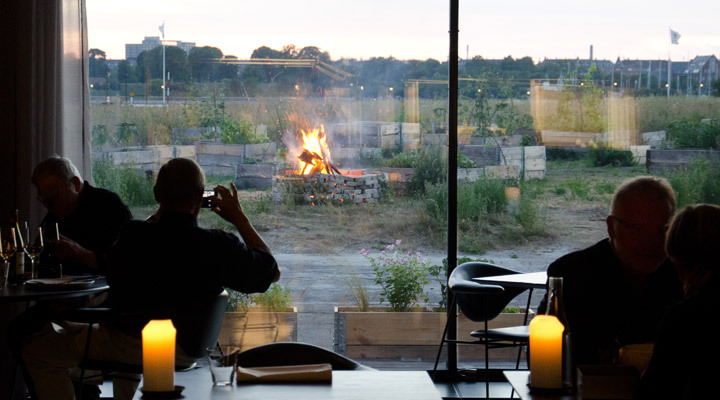 The most anticipated restaurant of the year is up and running, making the culinary scene in Copenhagen even more exciting than it already was. The open, modern restaurant is a delectable combination of great food made with the best available local produce and warm service provided in a relaxed, contemporary setting. 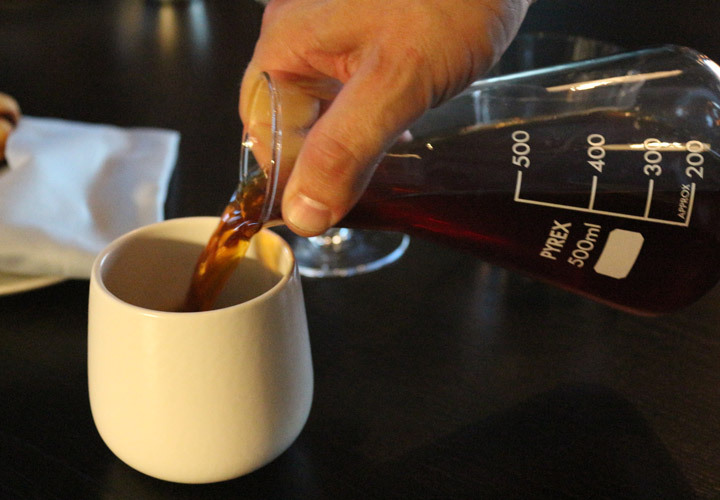 We had the pleasure of experiencing Amass’s second service as well as the honor of speaking with Matt about his career experience and his new venture. 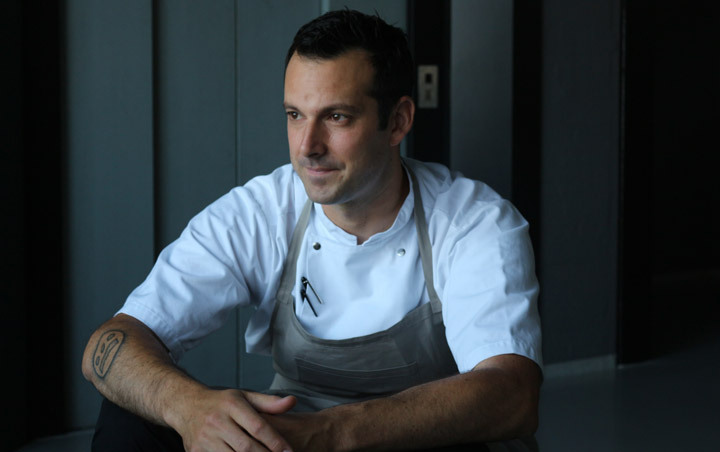 Matt’s culinary outlook has been shaped by some of the biggest names in the industry. He was fortunate enough to work in a few of the best restaurants in the world at their peak, and he has picked and chosen what he feels are the best parts of each in order to form his own unique style. He started his career in Eric Ripert’s Le Bernardin, in Le Manoir in England, moved on practically by accident to a position as a stagier at The Fat Duck, and soon after was hired as a chef de partie. After Per Se, and with the idea of opening his own restaurant in Copenhagen, Matt called Rene Redzepi to explore his options. It was at that point that he was offered a tremendous challenge: a position as the first head chef of Noma. The young chef stayed there for almost 3 years, during which time Noma was voted the Best Restaurant in the World by The Restaurant Magazine. “I grew up in San Diego skating, surfing and snowboarding, and I wanted the restaurant to show that part of my personality” says Matt. 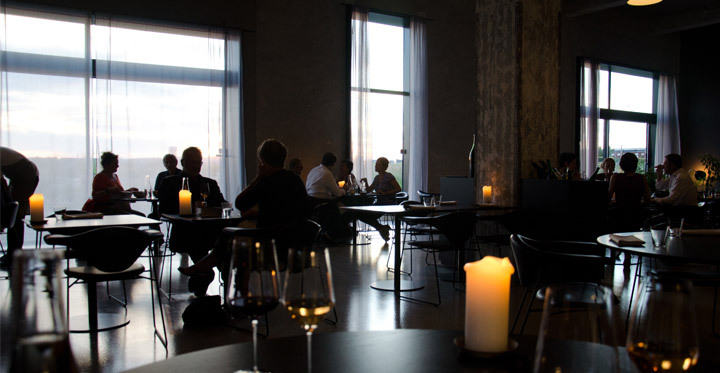 The restaurant is located in an old harbour about 15 minutes from the city centre of Copenhagen. Matt loves it. “This area is amazing! You are in Copenhagen but at the same time you are not." 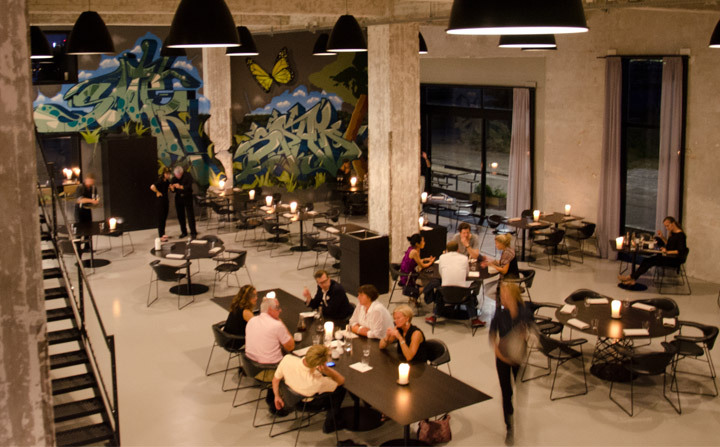 He’s right; as you get close to the restaurant, the city starts to change from the fairy-tale part of Copenhagen to an industrial and eclectic area occupied by artists. There are even some abandoned buildings with very interesting graffiti art here and there. When you get inside the restaurant from the second floor, the first impression is maybe a bit different from what you would expect from a restaurant owned by a chef with his background. The design makes you feel as if you’re in an old suburb in Los Angeles. Bare concrete walls and exceptionally high ceilings impart the feeling of spaciousness that encourages you to talk and have a relaxed meal. On one of the massive side walls, there are two meaningful graffiti art pieces contracted personally by Matt from two of the most respected street artists in Copenhagen. I agree with Matt: Amass is just great. 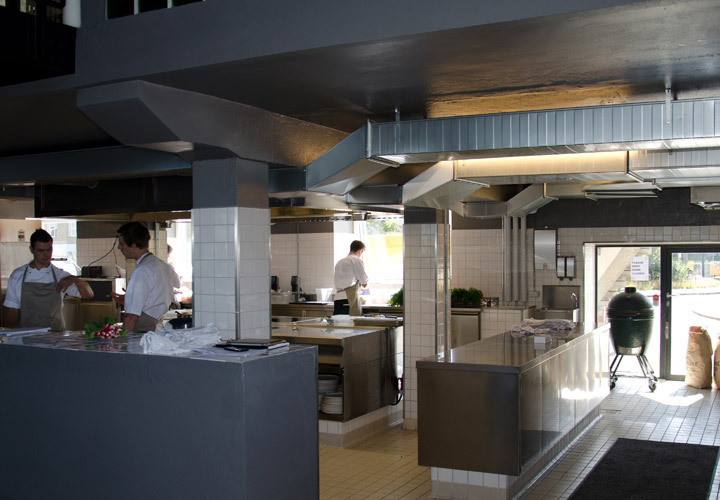 Modern, and in my personal opinion, exactly how a top restaurant should be in 2013. It has great food and a casual atmosphere, but offers the same level of service that you would expect in a classic high-end restaurant. One unique detail that bears mentioning: each table has a small box of cutlery so that you may change out your silverware in between courses or at your leisure. This is a pretty cool idea for a variety of reasons and yet another thoughtful, creative gesture that sets Amass apart. Through the 3 meters high glass windows in the front, you can view a fundamental part of the restaurant: the beautiful kitchen garden, which currently contains more than 60 big pots with room for 60 more. You’ll find all sorts of herbs, flowers and vegetables that supply the kitchen with fresh produce every day. This garden also provides a great opportunity for a mid-meal break with a glass of wine while enjoying the warm California-style bonfire that may be blazing in the fire pit. When we started talking about the food, Matt explained, “The atmosphere we want to create here is super-casual and rustic, but the food is not.” There is a lot of detail in the dishes and the plating style is natural, but elegantly beautiful. The rhythm is marked by the season and the produce. The menu is vibrant and exciting. 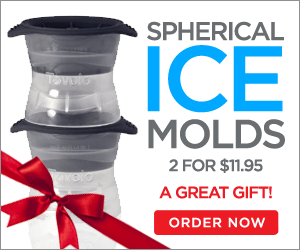 You’re going to experience many different flavors and textures. The flavors are bold sometimes. Examples include their Mackerel Vinaigrette and the delicious, charcoal-grilled Fermented Potato Flat Bread, which is the only bread they serve. In other dishes, the flavor profiles are complex. For example, the Beets with Wheat and Foie Gras dish is creamy, sweet and acidic all at the same time. Finally, the dishes that you’ll find at Amass are playful, even while serving challenging combinations of flavors. Regardless of what you are served, it’s going to be interesting and perfectly executed. The term “fine dining” is subjective and will vary in meaning dramatically from one person to another. As Chef postulates, “For me, it’s almost impossible to nail down this thing that people call fine dining. Is it the atmosphere? 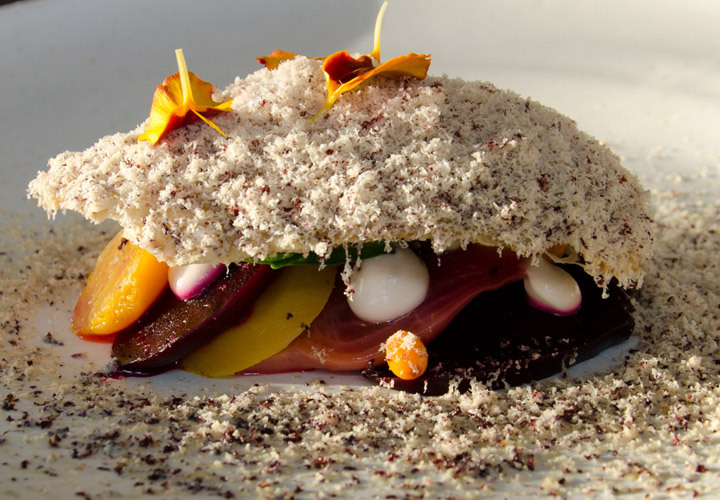 Is it the food?” Amass is a whole new experience for restaurant lovers. It’s the paradigm of a restaurant that can lead to this discussion. 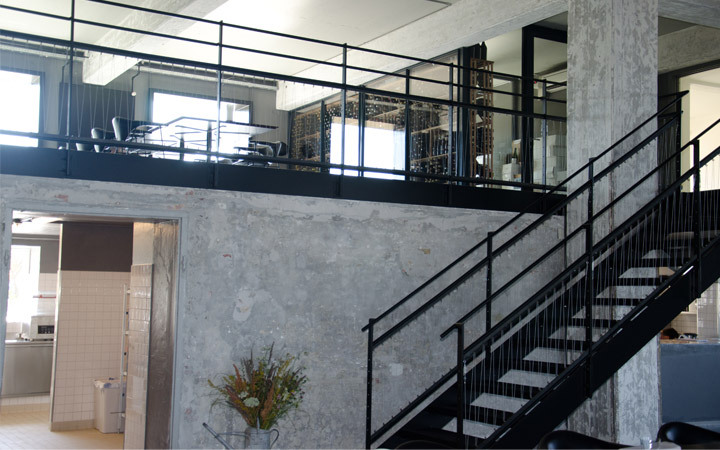 You need to be open-minded, relaxed, and leave the work to Matt and his highly-skilled team. If you do, I can assure you that you will have a great experience. 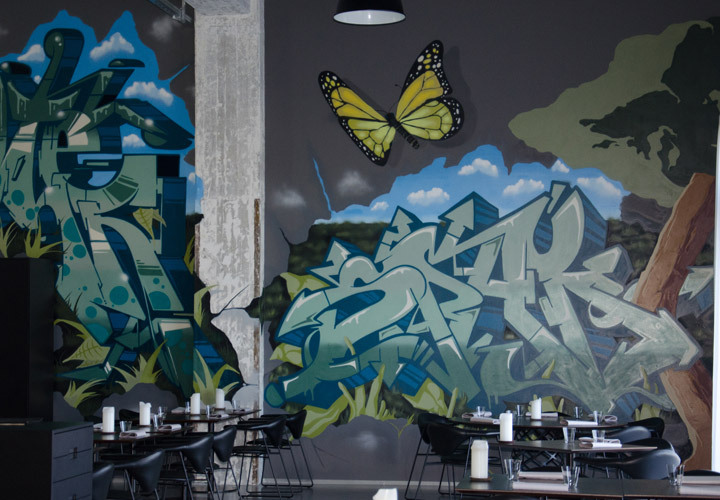 If your idea of fine dining includes eating excellent food in a relaxed atmosphere while receiving excellent service and listening to American West Coast Hip Hop, then you’re going to love this place. To me, regardless of what it’s labelled, Amass is awesome! The tasting menu is the only option but changes frequently as we’ve already discussed. This bread is a dense yet tender flatbread made mainly with potato and just enough flour to hold it together. It has a great charred flavor and is served with a chard condiment at the beginning of the meal and later with creme fraiche between courses. A great snack to start. The leaves have a meaty texture, filled with beautiful fava beans, samphire and a touch of creme fraiche. This was one of our favorites. The spring onions are charred on the barbecue. Inside, there is a mackerel vinaigrette wrapped in a beetroot leaf. Everything is seasoned with greens from the beach. 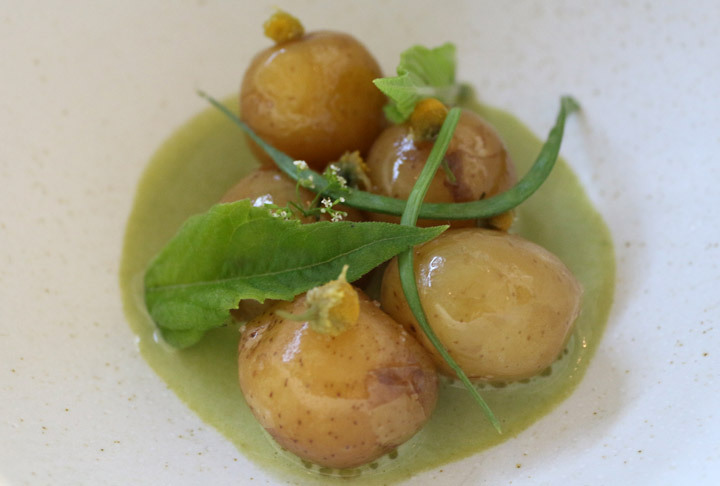 The potatoes are "al dente", cooked at low temperature and retaining their crunchy texture. This method might be challenging for some to adapt to as it’s a new way to eat them but if you give them a chance, you’ll love them. The grass butter lends a fresh, acidic note. The cream has been filtered, which cultures the butter. The entire dish is garnished with pineapple chamomile and greens. Great combination of textures and flavours. The tender and sweet beets are covered by a very thin wheat crisp, and a grated foie gras terrine. Inside they have a few Sea Buckthorn berries which provide a great punch of acidity. This is the first serving of Lamb. The lamb breast is salted overnight, compressed, and cooked sous vide with sea buckthorn and Juniper berries. It’s finished in a hot pan to caramelize it. The carrots are perfectly cooked, and glazed in carrot juice. All is topped with wild fennel fronds. It's the second serving of lamb; very light and almost like a salad preceding the dessert. The lamb tongue is braised and sliced super-thin. 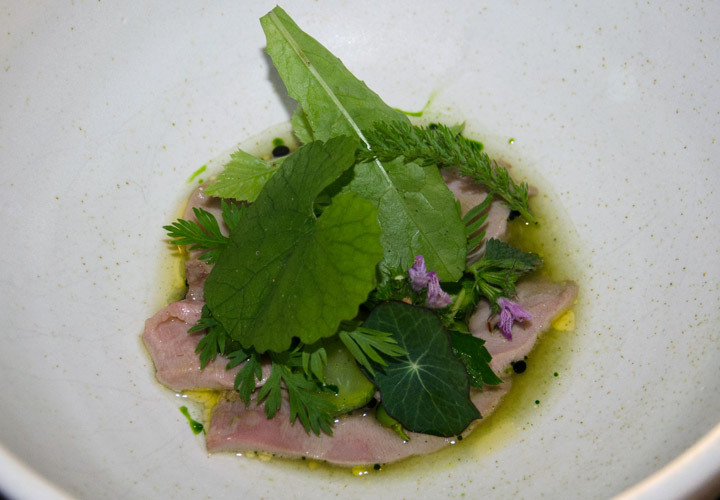 It’s served with whey-compressed cucumber, grilled cucumber sauce and herbs from the garden. This was an extremely interesting combination of flavors; definitely challenging to those who are less adventurous. 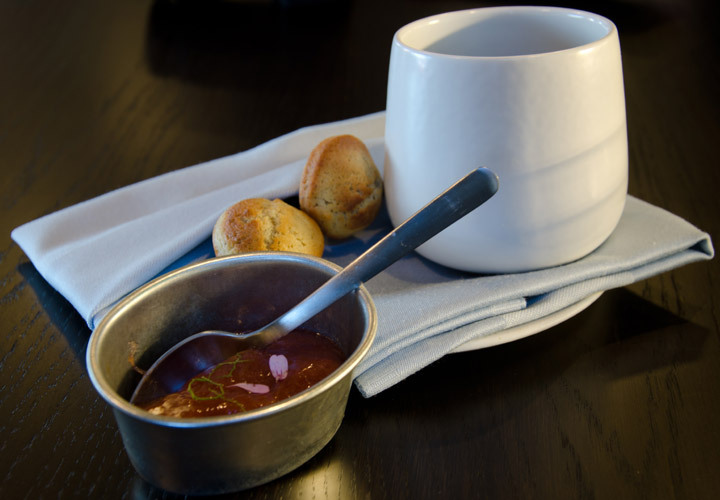 With the amazing coffee which was served in an Erlenmeyer flask, we were served some mini muffins with black pepper and a rhubarb jam with citrus-geranium leaves and flowers from their garden. 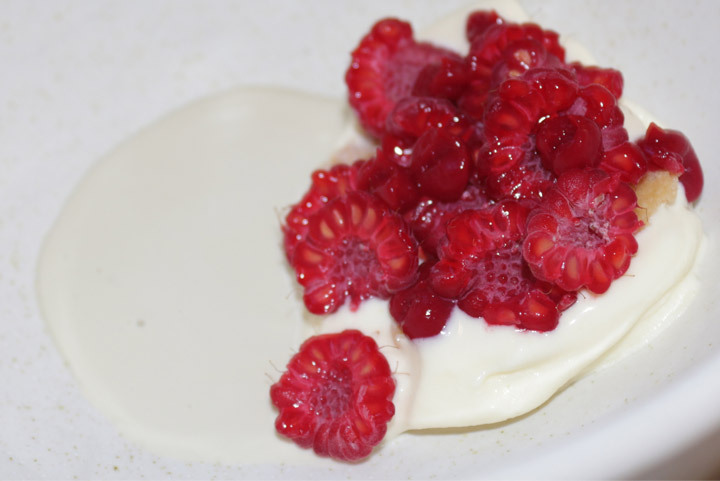 A great way to finish with flavors that are familiar and homey.